(London Post) As world leaders ratify the Paris climate agreement, what will it take to implement it? Many countries are looking to Germany’s energy transition as a model for reducing emissions by boosting renewables. For Ranjith Siyambalapitiya, the German energy transition is a hard model to copy. The Sri Lankan power minister, keen on expanding his island’s renewable energy supply, is confronted with a basic problem that is hard to solve. Germany has not had a “Bill Gates of energy storage” – and has still managed break its national record in 2015, covering 33 percent of its electricity demand with renewables. But never before have German grid operators been so busy balancing out fluctuating wind and solar power. And their efforts have kept the German grid among the world’s most stable. “Key to our success are the strong interconnections to neighboring grids, which function as a natural buffer – in particular when there is a surplus of green energy,” said Boris Schucht, CEO of 50Hertz, which operates northeastern Germany’s grid. Half of the power fed in to Germany’s northeastern grid comes from renewables, mostly on- and off-shore wind parks. At times, they produce so much power that the grid becomes congested, and power stations across the country must be ramped up and down to balance out supply and demand. 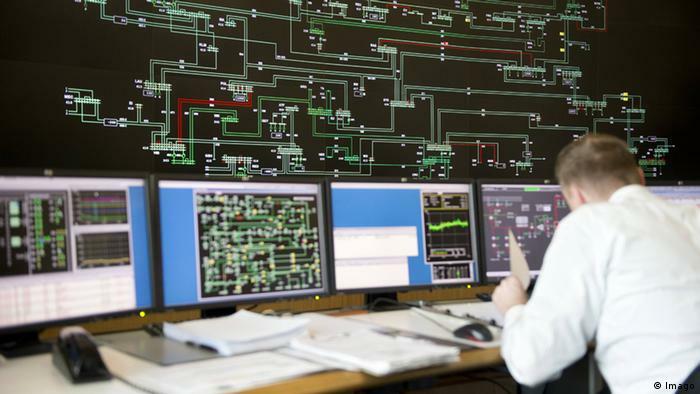 “The operators have learned to run these grids as a conductor leads an orchestra: No instrument plays all the time, but the ensemble continuously produces beautiful music,” said Amory B. Lovins of the American Rocky Mountain Institute, which researches sustainability. Lovins says stable grids have become one of the hallmarks of the German energy transition that other countries are looking to emulate. Among them, China currently has the fastest-growing renewable energy market in the world. 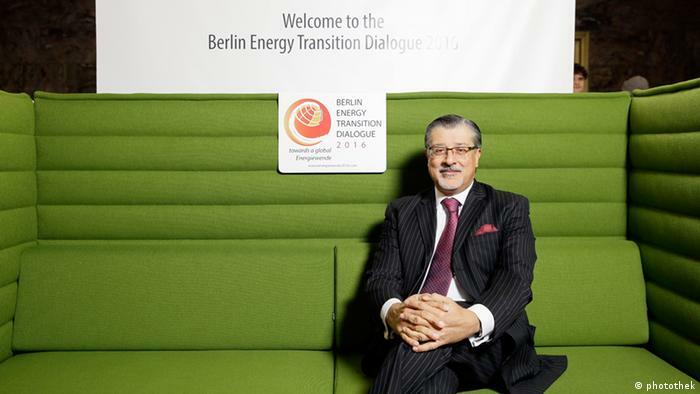 No wonder then that German-Chinese collaboration has peaked in recent months, says Adnan Amin, director general of the International Renewable Energy Agency (IRENA). “Chinese regulators visit Berlin in order to learn from the regional operator how to integrate wind and solar – without battery storage and without blackouts,” Amin said. For a long time, the IEA was skeptical about the switch from fossil fuels to green energy, arguing it would threaten security of energy supply. But the Paris-based global energy think tank is now fully behind the transition to renewable energy sources. And the IEA’s own data suggest a mind-boggling pace of change. In the past three years, more than 90 percent of new power generation capacity connected worldwide was based on renewable sources. That represents a major advance in global climate protection, Birol argues. Speaking at the Energy Transition Dialogue in Berlin in March, he pointed to signs that increased renewable power production was already having an impact on greenhouse gas emissions. “For the first time in two subsequent years, global emissions in 2014 and 2015 did not increase – even though the world economy grew at a pace of 3.4 percent,” Birol said. But according to IRENA, there is still much to be done. In a recent report, the agency says existing national plans are on course to bring the global share of renewables in energy consumption to just 21 percent by 2030 – from 18 percent today. To spur more ambitious action, IRENA has published new figures suggesting that renewables aren’t just the path to lower emissions. There are also economic reasons to go green. “Doubling the share of renewables in the global energy mix by 2030 can save up to $4.2 trillion annually by 2030 – 15 times more than the costs,” IRENA says. Outlined in the report “REmap: Roadmap for a Renewable Energy Future”, IRENA argues that in order to double the share of renewables, the world community would need to invest $770 billion annually up to 2030. But the return on investment will be huge, IRENA argues. Savings achieved – thanks to avoided expenditure on air pollution and climate change – are up to 15 times higher than the cost. And job creation will boost the economy. By 2030, the global renewable energy sector will provide 24.4 million jobs, compared to 9.2 million in 2014, IRENA says. From this perspective, Germany’s Energiewende starts to make good economic sense. And the benefits aren’t confined to Germany. Rainer Baake, state secretary at the German Ministry of Economic Affairs and Energy, believes that Germany’s support schemes for green power, first introduced in the late 1990s, are behind bringing down the cost of technology for developing countries. Moreover, Lovins thinks digitalization is helping to shape a more cost-effective future energy system based on decentralized generation from renewables. “Dutch customers can now buy renewable electricity directly from other customers via a peer-to-peer website, where electricity surplus from one small scale producer can be sold to somebody else,” Lovins says. So far, small-scale, citizen-owned production has played a significant role in Germany’s transition, too. But some argue the county’s energy policy is now heading in another direction. Hermann Falk, head of the German Renewable Energy Federation, says new regulations that constrict a growth corridor for renewable power capacity will hinder the involvement of some smaller producers, and could slow down the whole project. “Instead of speeding up the expansion of renewable energies, the federal government has dropped a wrench in the Energiewende’s cogs,” Falk told DW. Germany’s energy transition is a work in progress. While the share of renewables in electricity production is expanding fast, transport and heating sectors lag behind. And Germany is still heavily reliant on CO2-heavy lignite, or brown coal, for much of its power production. 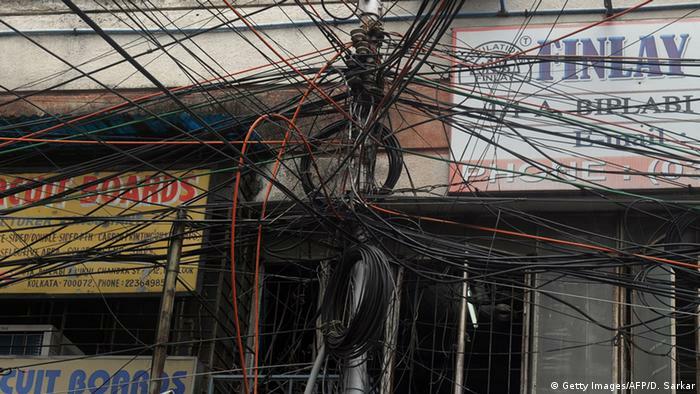 Even the country’s famously stable grid faces huge challenges. Major transmission lines needed to bring renewable power from wind farms in the north to industrial centers in the south have faced resistance from locals who don’t want the new infrastructure running through their backyards. Although many questions over the future of Germany’s energy system remain unanswered, one thing is certain: the rest of the world will continue to keep a close eye on Germany’s Energiewende – and hopefully learn from both its successes, and its failures.